Our January 2015 Newsletter identifies helpful tips to protecting pets from the cold weather. 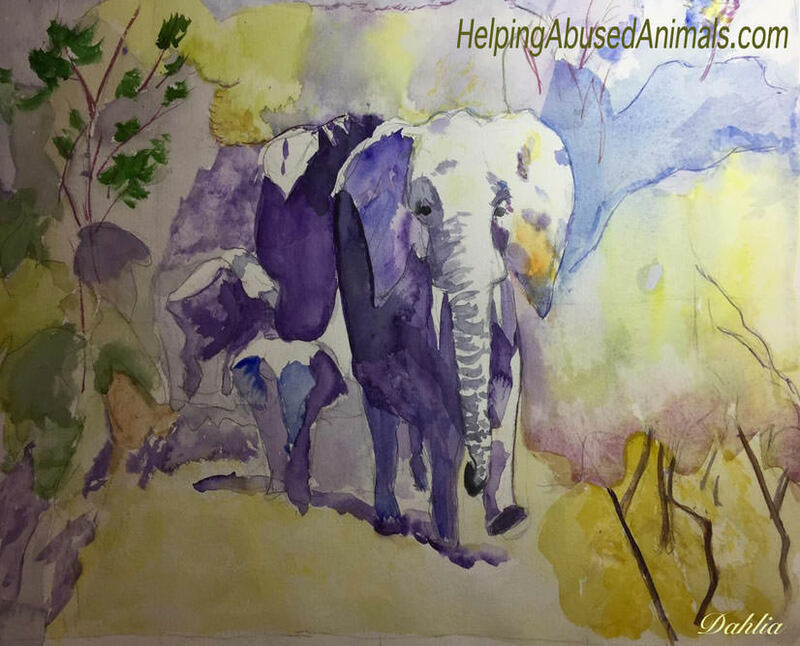 Also, it identifies the latest updates on Helping Abused Animals initiatives, as well as specials we are offering subscribers. Please click HERE to view it online. 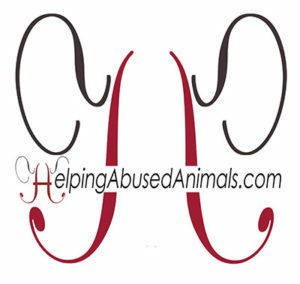 Please join our new LinkedIn Group ‘Helping Abused Animals’ to keep up with animal welfare. 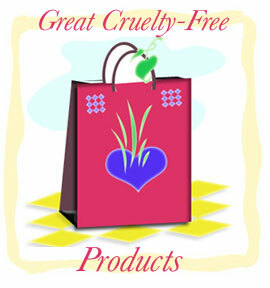 If you would like to purchase these cards to place on cars’ windows, please email me at dahlia@dahliawebdesigns.com. It will help saves lives. 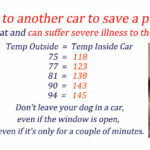 If you see a dog in a car in hot weather, save their life by putting a flyer on their car.